If you are planning to travel via plane during your pregnancy for work or for fun (babymoon, anyone? ), you may be wondering: is it safe? If so, what are the risks? The American College of Obstetrics and Gynecology (ACOG) recently updated their Committee Opinion on air travel during pregnancy. We’ll break down the basics and help you plan appropriately. The most important takeaway? Flying is indeed safe during pregnancy for most women. According to ACOG: “cohort studies suggest no adverse pregnancy outcomes for occasional travelers”. Individual airlines will vary, but most carriers allow women to fly up until 36 weeks gestation. It may be less for international flights. Some airlines also require proof of gestational age. Be sure to check in with your carrier about their specific guidelines. Buckle Up: Due to the unpredictable nature of turbulence, ACOG recommends that pregnant women wear seatbelts continuously while seated. This will lessen the risk of trauma, should severe turbulence occur. Pregnant women should make sure the belt is placed low on the hip bones; it should not sit over the abdomen. Minimize “morning” sickness: Nausea can be a double-whammy while flying during pregnancy. If you are prone to increased nausea, due to air travel or morning sickness (or both), talk to your provider about preventative medication. It’s also helpful to avoid any gas-producing foods and beverages prior to boarding. Trapped gasses can expand at high altitudes (which could make for an uncomfortable flight). Keep your legs comfortable: For pregnant women, lack of leg room may not be the only discomfort during air travel. Thankfully, ACOG notes that the risk for things such as swelling of the legs, or blood clots are low. However, there are some additional preventative measures you may want to consider, especially for longer flights. These include the use of support stockings, periodic movement of your legs and feet, avoiding restrictive clothing, and of course, making sure you are drinking enough water. As noted above, the risks are minimal for women with a healthy pregnancy who travel occasionally. Conversely, air travel is not recommended at any time for “women with medical or obstetric conditions that may be exacerbated by flight or may require emergency care”. Frequent flyers, or aircrew members, may also need to consider additional precautions. While the risks of radiation exposure to the fetus are negligible – it’s highly unlikely that an occasional flyer would exceed the current acceptable limits of radiation – frequent flyers could exceed the accepted limits. In addition to speaking with your provider, and/or your carrier, ACOG recommends reviewing What Aircrews Should Know About Their Occupational Exposure to Ionizing Radiation and In-Flight Radiation Exposure. In summary: if your pregnancy is going well, go ahead and book that flight! Remember the special precautions above to make your flight as comfortable as possible. 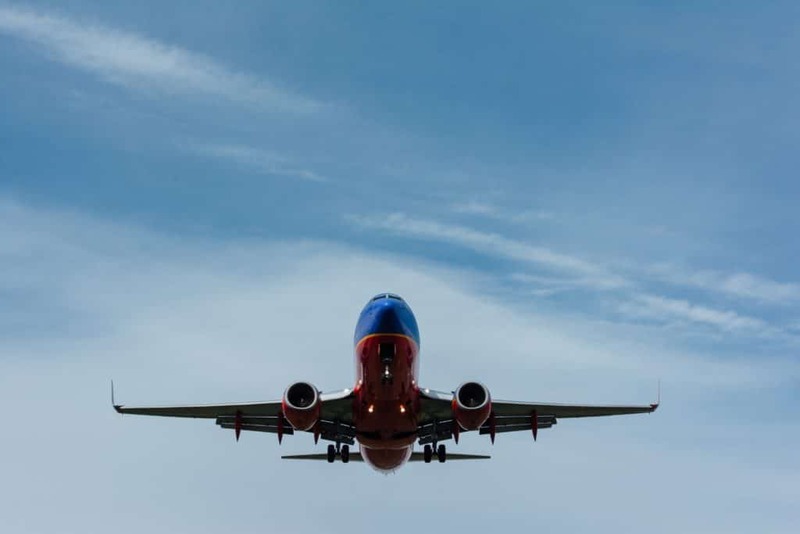 If you work for an airline or fly frequently for any other reason, be sure to take the extra step to educate yourself about in-flight radiation exposure. Check in with your individual airline carrier and your medical provider with any other questions.